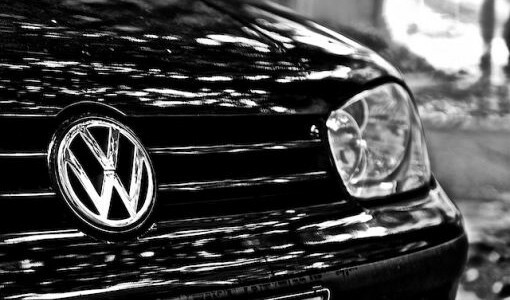 Car Magazine reported that Volkswagen is very much serious about the growing markets like India, China and Russia and has lined-up three models especially for them. Lined-up consist of a sedan, wagon and an MPV. All these models posed very much subtle as per their present market scenario. We earlier reported that the German carmaker is going through rough patches and is making changes in top brass to get sales, while these upcoming newbie’s looks like the result of the same. In India, we expect sedan to cost for 5-7 lakh, wagon for 7.5-8.5 lakh and MPV for 9-10 lakh (roughly calculated). The gist of all is, new models to be competitively priced against their rivals. It is observed that a low note price tag doesn’t goes down with features. As per our expectations, the carmaker will shun down the standard power steering wheel and rear disc brakes. The other tweaks are, new 2500 mm of wheelbase and the PQ platform (being used for Volkswagen Polo and Passat). We expect 1.2 – 1.6 litres power-plant for all the German metals, assimilated with 5 and 6 speed gearboxes. For the last, Car Magazine also reported that the new line-up may also include a crossover and a three-door hatchback in future.